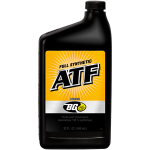 BG Low Viscosity Full Synthetic ATF | BG Products, Inc.
BG Low Viscosity Full Synthetic ATF offers dependable protection for most passenger and commercial automatic transmission applications where low viscosity fluids are recommended. 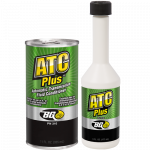 By 2022, nearly 75 percent of passenger cars in the U.S. will require low viscosity automatic transmission fluid. 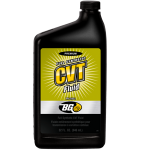 Low viscosity transmission fluid offers better performance and fuel efficiency gains. 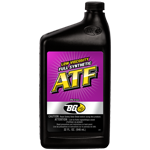 With its unique additive chemistry, BG Low Viscosity Full Synthetic ATF provides outstanding component protection and enhanced service reliability. 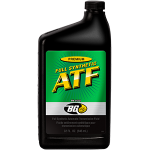 This automatic transmission fluid meets or exceeds the performance criteria of many low viscosity transmission fluids including Toyota WS, Nissan Matic S, Honda DW-1, Hyundai SP-IV, SP-IV RR, ZF LifeGuard Fluid 6 and LifeGuard Fluid 8, Mercedes Benz and JASO 1-A-LV. 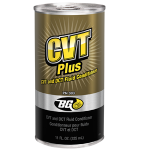 Not for use in CVTs. 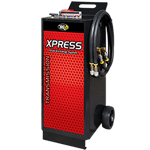 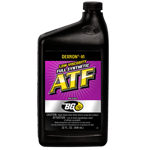 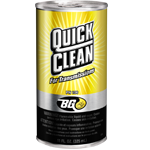 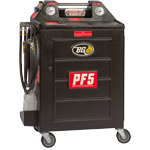 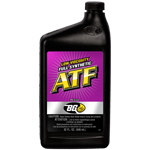 BG Low Viscosity Full Synthetic ATF is part of the BG Transmission Service.